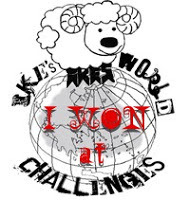 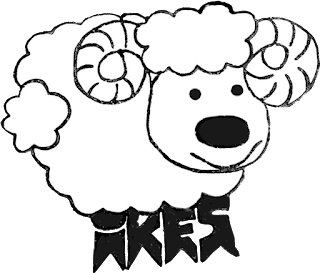 Hello and welcome to the midway point of our current Challenge here at IKEsWORLD CHALLENGES #108 - ANYTHING GOES/MONOCHROME.
" 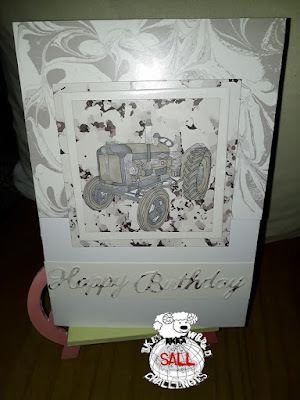 TRACTORS Set of 3 "
and " CUTE FAIRY "
So ,you have until SUNDAY 3RD JUNE 2018 to enter your creation. 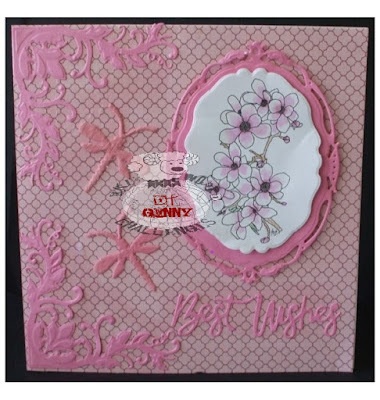 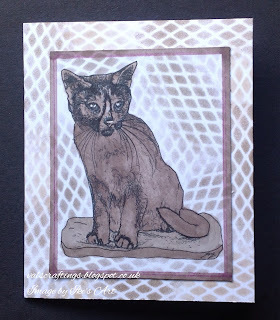 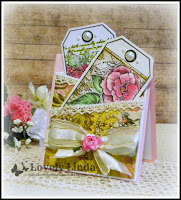 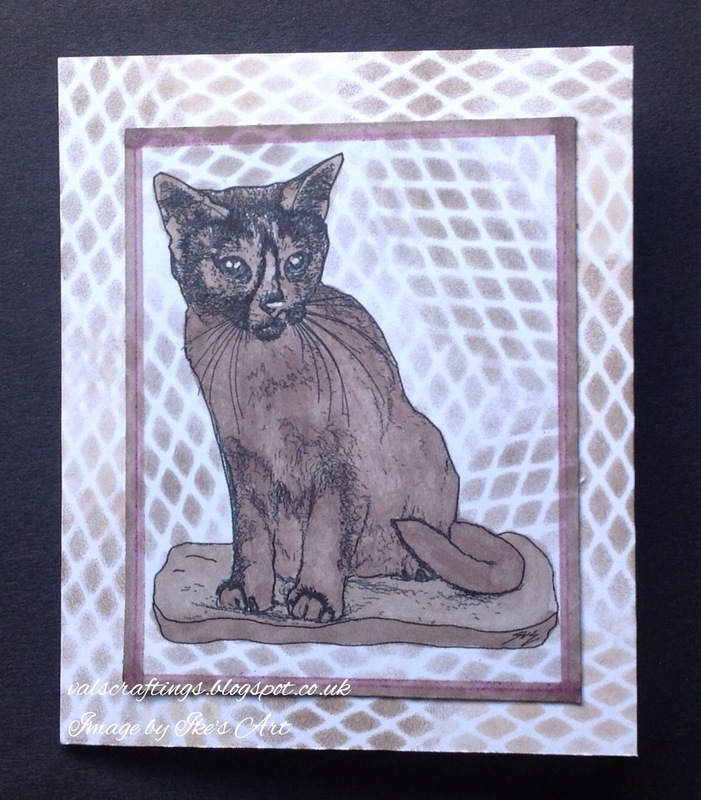 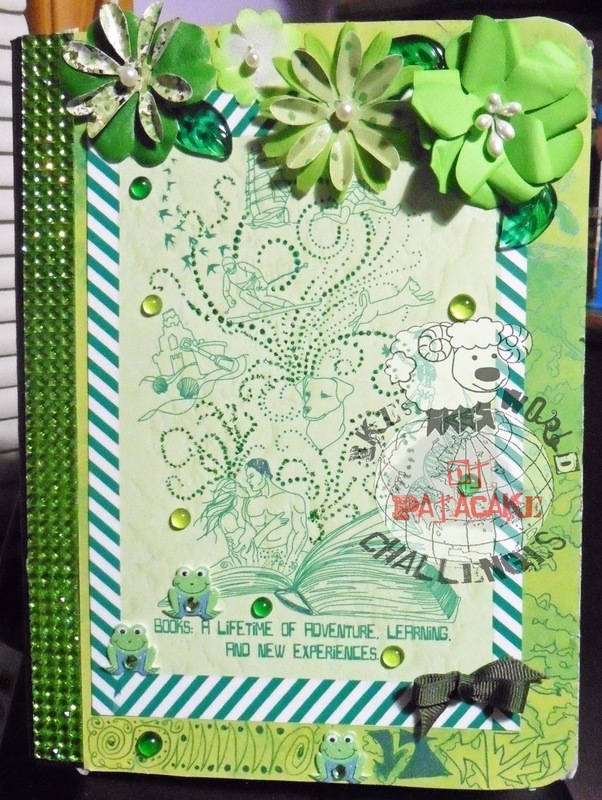 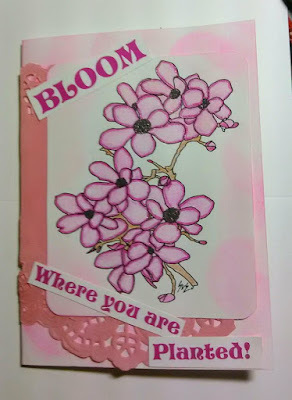 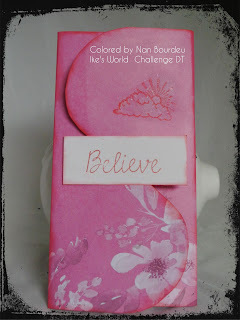 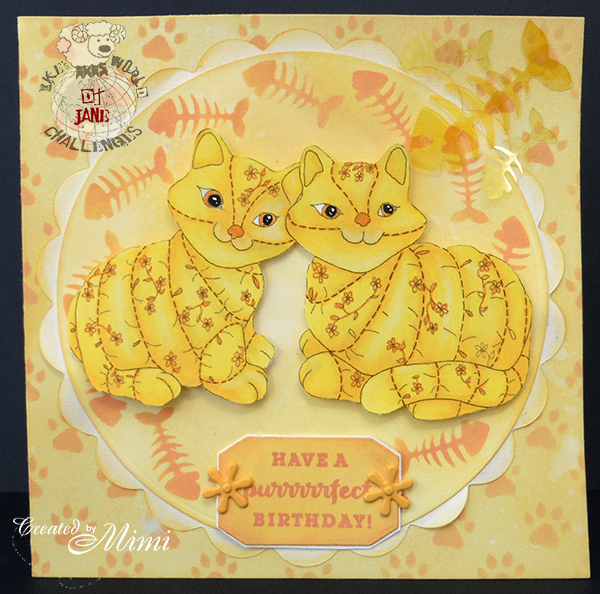 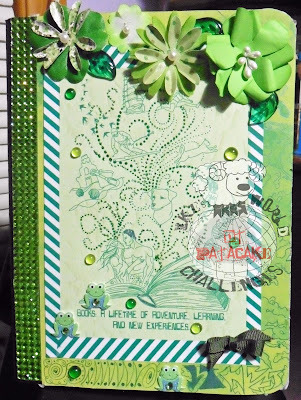 Thank you for dropping by and please leave your Challenge #108 creations with Mr Linky on WEEK 1. 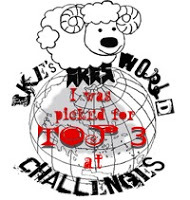 Here we are with Challenge #108 - first let's get on to the Winners and TOP 3 for Challenge #107. 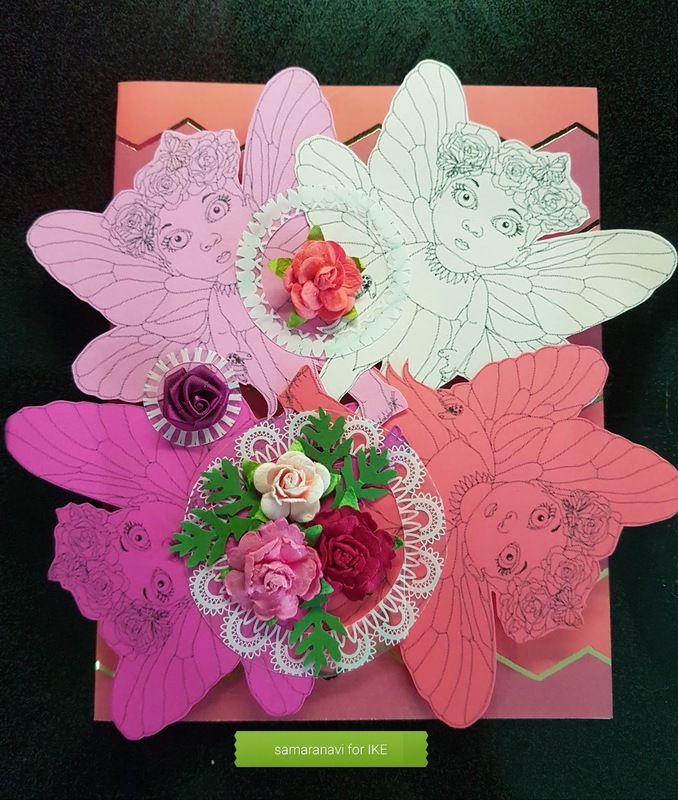 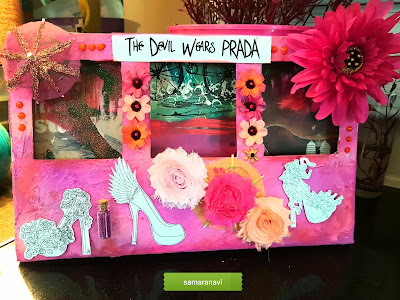 Thank you for all your wonderful entries . 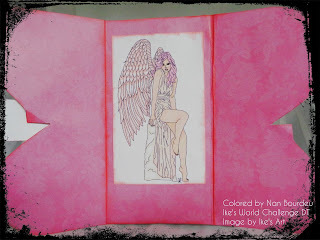 Our Challenge this month is #108/ANYTHING GOES/MONOCHROME. 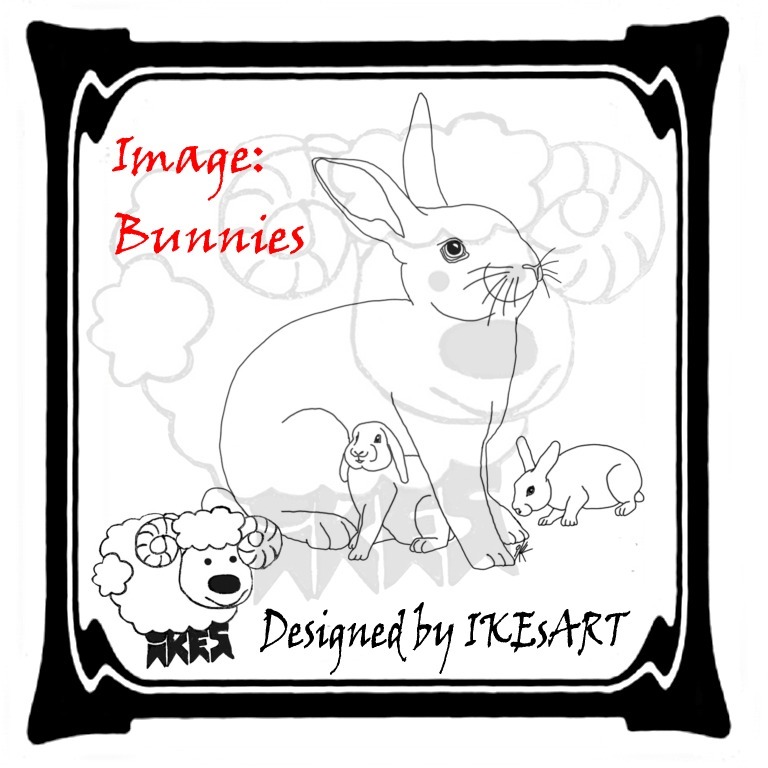 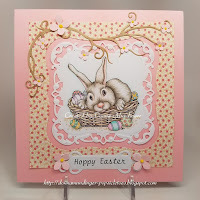 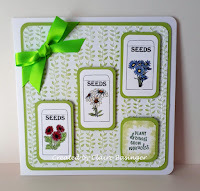 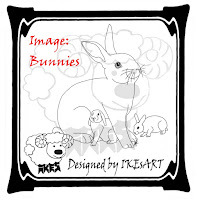 and here is a brand new FREEBIE to play along with if you wish..........." BUNNIES "
Thank you for dropping by and please leave your Challenge #108 creations with Mr Linky below.